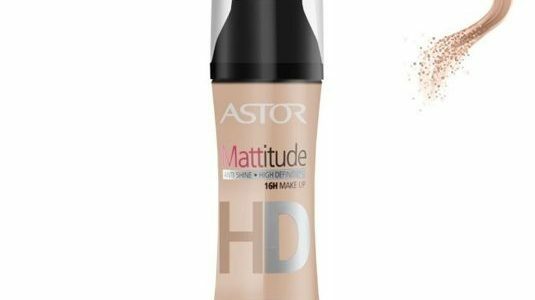 Is Mattitude HD Make Up good? Order in cosmetics. What should you get rid of? Say YES to the Sun! How I Care for My Skin, Hair & Nails in Summer? Magicblog – All about cosmetics Copyright © 2019.